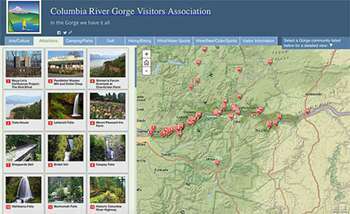 Visit the Columbia River Gorge Visitors Association Interactive Map of the Columbia Gorge for more things to see and places to go. We offer our entire inventory of sea kayaking gear and whitewater kayaking gear online with no sales tax. Online rafting guide for the White Salmon River in Washington. 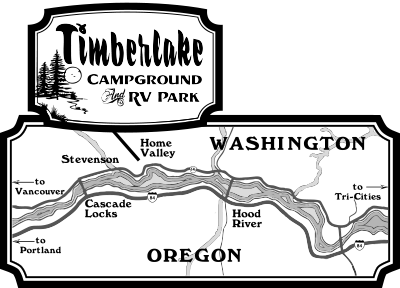 All Star Rafting and Kayaking provides Oregon rafting trips and Washington river rafting trips. Blue Sky offers the best top quality, all-inclusive white water river rafting on the White Salmon River – rafting Washington and Oregon for over 27 years. 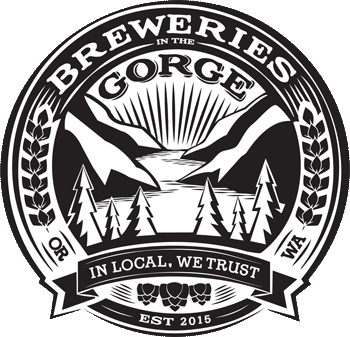 CGRA sponsors local, national, and international sailing competition and training clinics in the Gorge. Windsurfing, kiteboarding, wakeboarding, surfing, skateboarding & snowboarding. Located in Hood River. visitors with smart phones (iPhones, Androids, and Blackberries) can go to MyChamberApp.com, select Hood River County Chamber, and view all chamber member businesses.